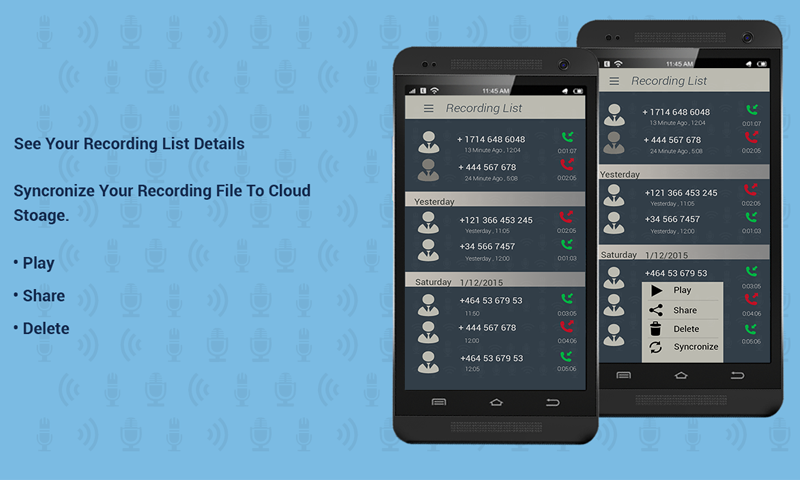 Auto Call Record features with lots of unique set of functions that will permit users to record all calls smartly. 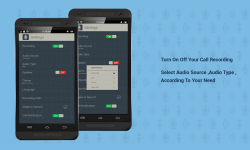 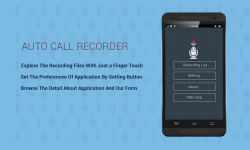 Moreover, you can simply shake the device throughout the call to start recording immediately. 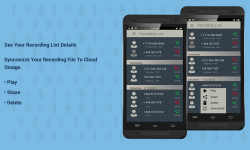 The call recording app has the compatibility with almost all file formats. 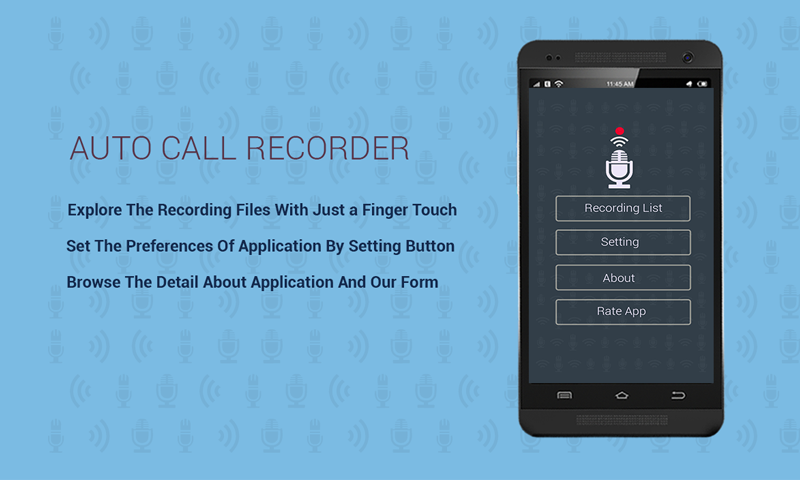 You can also share your recording through the social media.